Between Mafate and Cilaos, my heart wavers. Two cirques that are readily qualified as “cut from the world” and where life is totally pleasant. Discover their wonderful atmospheres during an unforgettable three days. 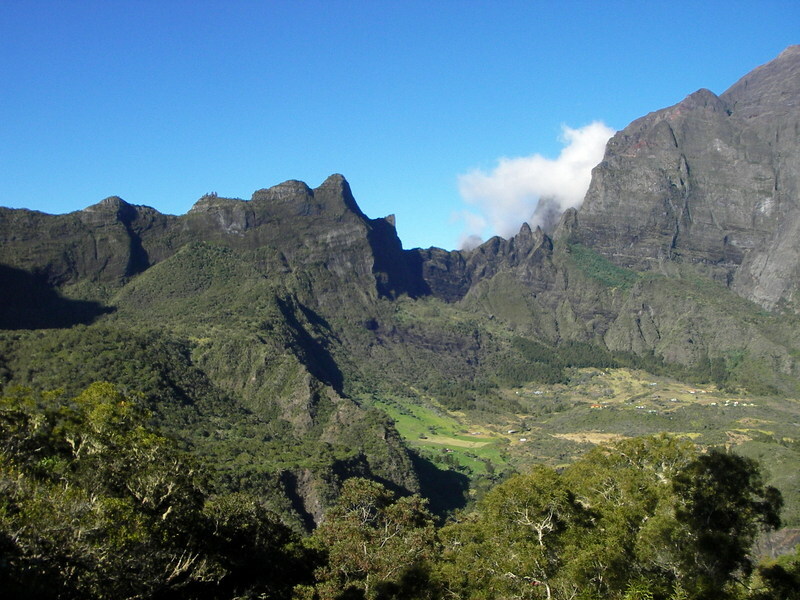 A bonus of this itinerary is the second day’s “loop” hike from Marla with a light pack. Rate upon request for more than 5 participants. D2 – A day to fully enjoy the charms of this unique cirque. Loop hike via the Trois Roches waterfall, the îlet of La Nouvelle, and back to Marla. D3 – Hike back to Cilaos along the same path as the first day. This time, we walk all the way until the town of Cilaos, crossing the Bras Rouge (the main river of the cirque), a good place for a picnic.